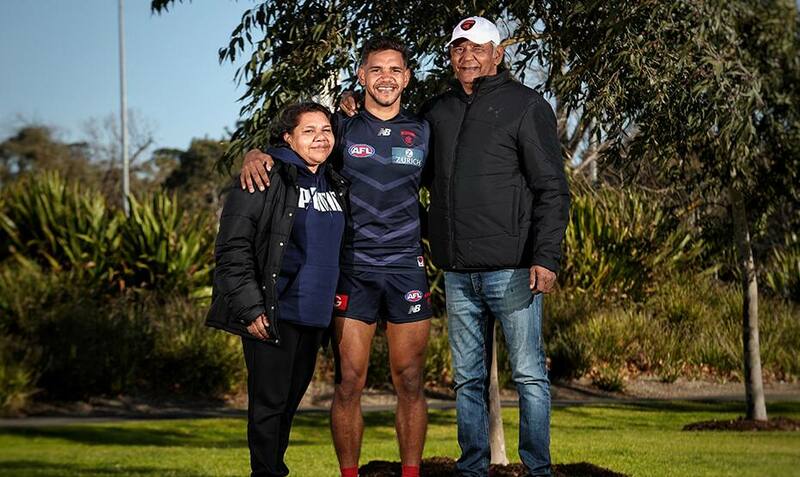 NEVILLE Jetta will remain with Melbourne until the end of the 2021 season after locking in a new contract. Jetta signed a three-year-deal with the club, after becoming one of Melbourne’s most integral players in recent seasons. General manager of football operations Josh Mahoney said the club was delighted to sign Jetta. “We are delighted that Nev has agreed to a new three-year extension,” he told Melbourne Media. “Nev has been a consistent performer for us, for a long period now and is a great example of resilience and maximising opportunities. Jetta, 28, has played 132 matches since making his AFL debut in round one, 2009 against North Melbourne at the MCG. After playing 41 matches in his first five seasons, Jetta, who was originally selected at No.51 in the 2008 NAB AFL Draft from Carey Park/Swan Districts (WA), was delisted. Injuries had interrupted his career up to this period. He was redrafted at No.50 in the NAB AFL Rookie Draft (held in late 2013) and has since blossomed into one of the best small defenders in the game. Under coaches Paul Roos and Simon Goodwin, Jetta has flourished into one of Melbourne’s best performers. In 2017, Jetta was named in the All-Australian squad and although he was overlooked for the final 22, he later represented Australia against Ireland in the International Rules Series.